Do we think we know better? Or is it maybe because no matter how often Sharp says his laws are based on hard evidence and apply across different countries, time periods and market conditions, practitioners know that brands can also grow by breaking the rules. As a broadly contemporaneous set of case studies rewarded for demonstrating how marketing activity has generated a financial return, the 2016 IPA Effectiveness Awards-winners provide a distinctive body of evidence against which to test such rules. Arguably, rule number one is the most contentious and most discussed. Sharp argues that blanket coverage is the most effective way to grow brands, that targeting is a waste of time and reduces brands’ ability to attract more buyers. He also criticises the "esoteric quackery concerned with segmentation, differentiation and how buyers perceive brands". Contrast this with the experience of Eurotunnel Le Shuttle (see case study below). This IPA Awards submission demonstrated that over five years, the integration and optimisation of a segmented approach across all its activity culminated in increased penetration in target segments, and varied growth in bookings by segment. 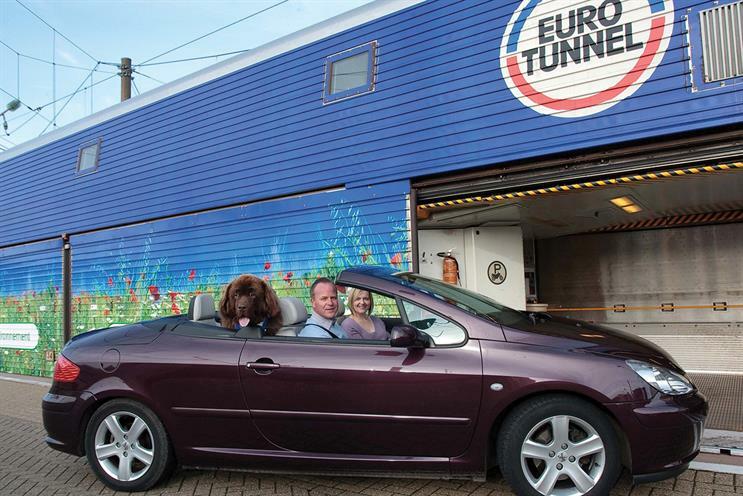 After a €57m loss in 2010, the Eurotunnel Le Shuttle car service overhauled its marketing strategy to grow bookings and increase profits. A previous approach of addressing the whole audience with a single message and media plan was replaced by a wide-ranging commitment to segmentation. Over five years the brand tailored its messaging and media mix to reach audience segments such as "spontaneous older couples" or "cultured second-homers". Despite not increasing its advertising’s share of voice, Eurotunnel recruited customers in these segments, and grew sales, market share and profits. Across five years, the strategy was estimated to have delivered 3.2m additional car journeys and £258.7m of incremental profit. For another success driven by precision targeting, see Narellan Pools, an Australian swimming-pool manufacturer. Contravening Sharp’s advice on the need for continuous communications, Narellan successfully activated its activity only when specific climatic conditions were met, and turned its spend off at other times. Indeed, of the 39 cases awarded by the IPA Effectiveness Awards judges in 2016, 19 (49%) claim to be targeting specific audiences, including work both by large brands (The Economist) and small ones (Sixt car rental). Given that the Awards’ purpose is to demonstrate and share proof of the effectiveness of communications, the winning teams must have done some-thing right – and, as the examples show, these strategies are not short-term blips. It is worth stating that many practitioners agree with Sharp’s approach and had built brands using these principles long before How Brands Grow was published. "Intel Inside"and Comparethemarket.com’s "Meerkats" were built on highly recognised, consistent communications icons, distinctive memory structures and ownable brand assets. Offering consumers simple sensory cues to unite all brand contacts is a powerful way to maintain mental availability. However, the Effectiveness Award-winning paper of Pepsi Max (see case study below), among others, suggests this thinking may not always apply to sub-brands or niche brands. Sub-brands have to develop their own brand territory and not just cannibalise the parent’s equity, often on a fraction of the parental budget. Following years of heavy discounting and adapting of US TV ads for the UK, Pepsi Max had lost relevance among 18- to 34-year-olds in the UK. A recovery strategy based on Sharp’s rules would have highlighted Pepsi Max’s existing associations and branded assets. 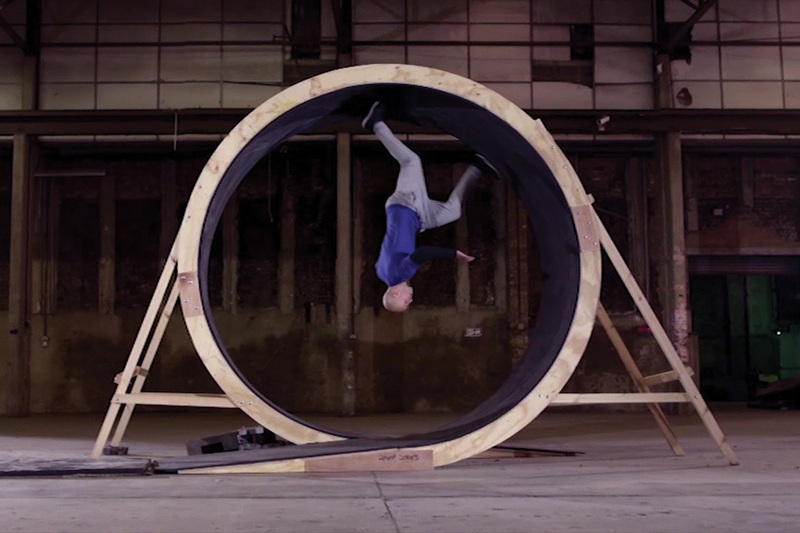 Instead, in mid-2013 the brand opted to create its own content around a string of disparate, "unbelievable" stunts that would entertain millennials, rather than overtly sell to them. A new media strategy allocated a bigger role to digital platforms such as YouTube and Facebook to distribute the content, and a lesser one for TV.At the end of 2015, brand-preference scores for Pepsi Max were outperforming the category among millennials. Analysis estimated that over three years the strategy drove £54m of increment-al sales, making it the company’s fastest-growing UK cola brand. The Pepsi Max case study reflects the kind of discussion that many agencies have with clients, namely: "How can a content strategy reach out to our audience, engage them in our brand world and increase brand relevance to their lifestyle?" Such questions are probably anathema to Sharp. By its very nature, content is ever-changing, lightly branded, can have a relatively short shelf-life, and often reflects the world of the consumer, rather than the world of the brand. It is too soon to say whether this approach is sufficient to support the long-term growth of a brand that needs to shift product by the million. However, we have to admire Pepsi Max’s commitment to finding new ways of communicating. The 2016 Effectiveness Awards-winners confirm there are still benefits to brands – particularly young ones – from investing in big, memorable brand communications across mass media to maximise mental availability and drive penetration, as Sharp advocates. However, mature brands such as Eurotunnel, Officeworks, The Economist, Sixt and Pepsi Max also found new growth routes using segmentation, high levels of message relevance and targeted use of budget to create impact and cut-through among specific consumer groups. Great work requires more than following universal "laws" and conventional thinking. That may be a nuisance for marketing savants, but it is the joy of our industry. The turnaround of this Australian business-products retailer challenges two Sharp rules. 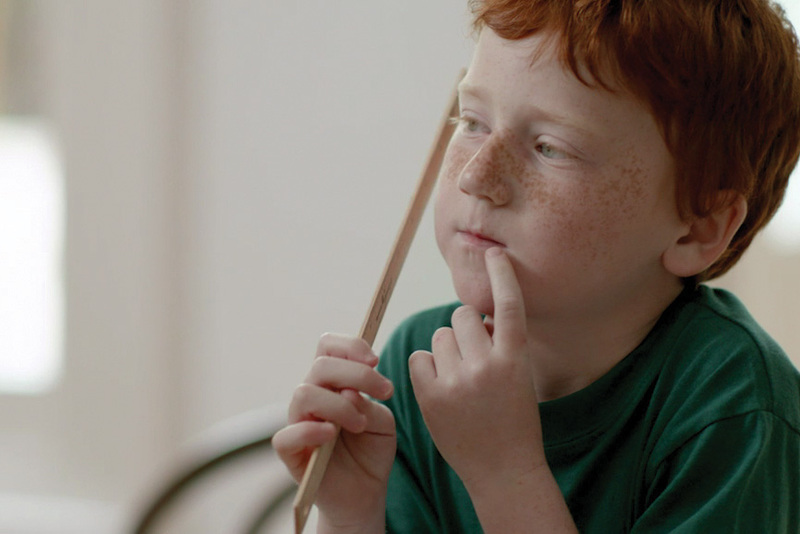 The struggling Officeworks both narrowed its targeting and evolved messaging to put less onus on brand consistency and more on empathising with different customers’ needs. Officeworks repositioned to target a group it called "Success Seekers". Unusually, ads combined brand-building and sales-activation messages. Starting in 2012 and over the course of multiple campaigns, the brand’s scores for likeability, trust and preference improved. Sales and market share rose. Econometric analysis estimated the repositioning delivered approximately AUS$206m (£110m) in gross profit for the company by the end of 2015. 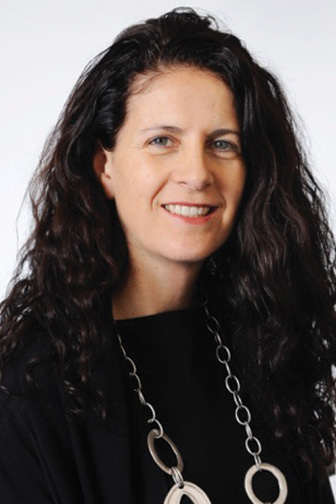 Marie Oldham is chief strategy officer at VCCP. She was a judge of the 2016 IPA Effectiveness Awards. This article is an edited extract from Advertising Works 23, the book of case studies and articles from the Awards.